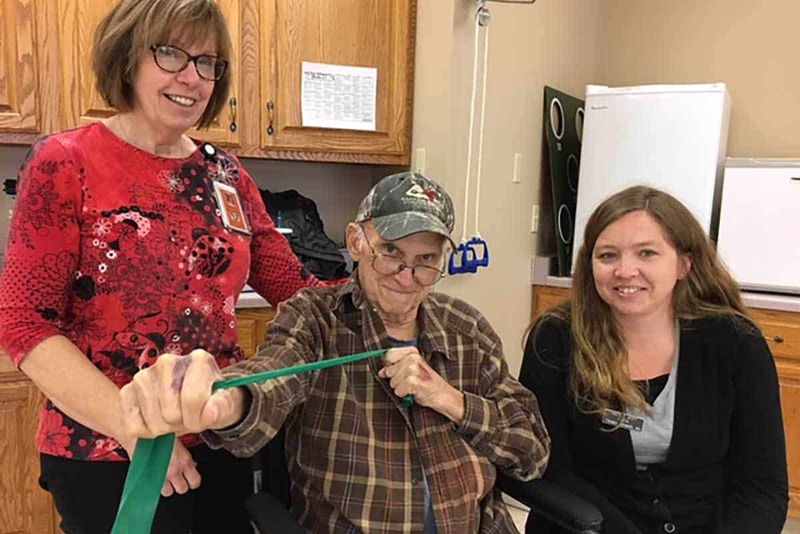 Sauer Rehab is part of Therapy Network, Inc., which has been serving patients in southeastern Minnesota and southwestern Wisconsin since 1988. Therapy Network, Inc provides therapy services in seven locations. 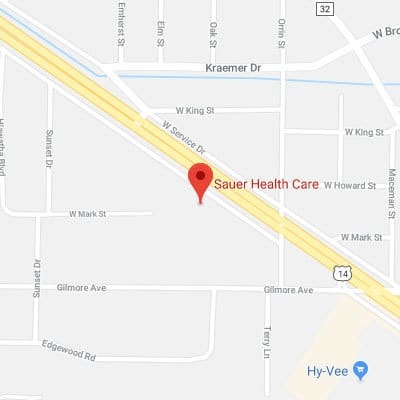 Sauer Rehab provides physical therapy, occupational therapy and speech therapy services. Sauer Rehab treats patients in a 2,200 square foot rehabilitation facility on the Sauer Health Care campus. For more information, contact them at (507) 454-0000. 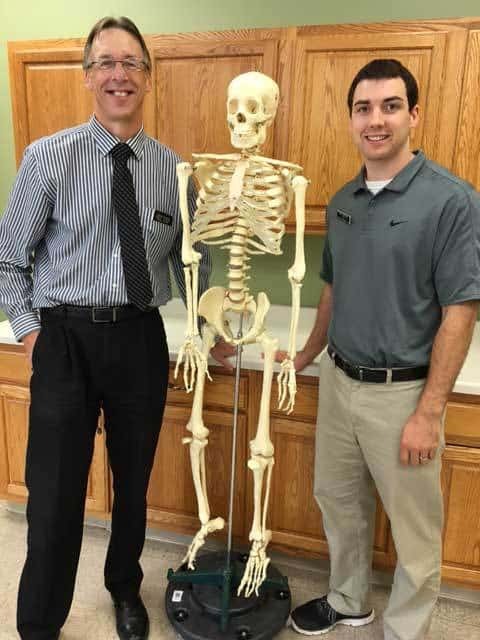 Physical therapy is a unique science and art that utilizes a wide variety of procedures to restore function of the body, reduce pain, and help prevent future injury. Our talented team devise individualized treatment plans to achieve the specific goals of each patient. Various physical therapy modalities may be utilized during treatment including traction, ice and heat, as well as therapeutic exercises and manual therapy. Occupational therapists and occupational therapy assistants help people across the lifespan participate in everyday activities (occupations). Common occupational therapy interventions include helping recover from injury to regain skills, and providing adults experiencing physical and cognitive changes. Each treatment is based on the specific needs of the patient. Conditions treated include, but are not limited to, arthritis, fractures, tendon injuries, and repetitive motion disorders. Speech Therapists work to prevent, assess, diagnose and treat speech, language, cognitive-communication, and swallowing disorders. Treatment is based on the specific needs of the patient. Diagnoses could include but are not limited to stroke, dementia, and Parkinson’s disease. A variety of treatments are used depending on the diagnoses. For speech and language disorders the speech therapist would focus on sound, voice pitch, utilizing words and gestures to create sentences. Difficulty with swallowing might include an order of diet modifications and strategies to eat safely to prevent aspiration/pneumonia.